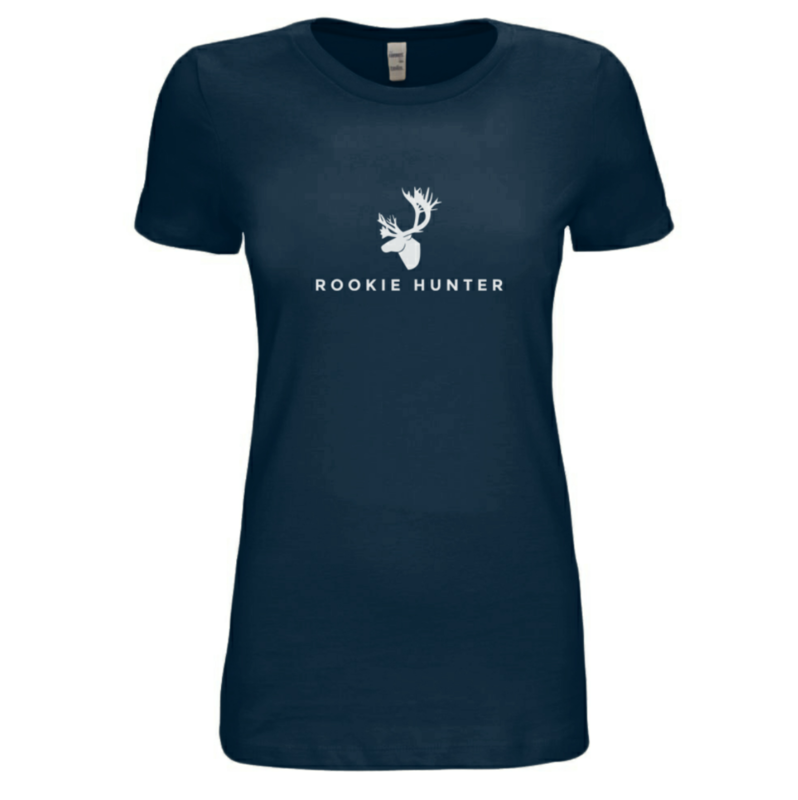 Brought to you by the Wild Sheep Foundation, the Rookie Hunter podcast provides an entertaining and educational view into the complex world of hunting and conservation from the perspective of two honest BC hunters. Hear their stories, learn from special guests, and get inspired to experience the outdoors. The Podcast is available on iTunes and all other Podcast providers. On this episode, Mike and Kelly welcome back listeners as their guests to celebrate 100 episodes with Part II. Listeners had the opportunity to submit questions, comments and hunting stories to the show, so the guys sit down in the studio to share some more of their favourites. Thanks again for your continued support and for getting us to 100 episodes! On this bonus episode, Nolan Osborne from the Journal of Mountain Hunting invited Mike, Kelly and Jesse Bone from Filter Studios to chat while attending The Wild Sheep Society of B.C. 's Spence's Bridge Sheep Count. Please consider becoming a member of the Wild Sheep Foundation by clicking HERE. To see our complete lineup of SITKA clothing head over to our website and click on the GEAR TAB. And don't forget to check out North Arm Knives.